5 Minute Grammar Lesson – Could Care Less? or Couldn’t Care Less? Welcome back for another 5 Minute Grammar Lesson! Today’s topic is could care less or couldn’t care less? Which is right? Does it really matter?! Do you honestly care? If you couldn’t care less, you really don’t care. And that’s often the intended meaning, right? I don’t care what he thinks of me. I really couldn’t care less whether or not she prefers snow or rain. So if you really don’t care, always use COULDN’T CARE LESS. It’s technically the preferred choice. But I’d love to hear an instance were Could Care Less is acceptable too, so please let me know your ideas in the comments. Do to or Due to? 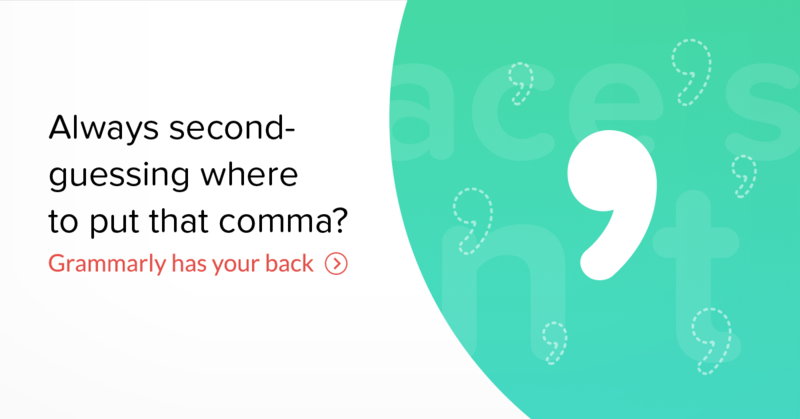 Grammarly – Instantly fix over 250 types of errors with this free web-based grammar checker! Ha, I'm usually so dramatic about it when I say that like "I could NOT care less!" what you do, what you think, etc. I've never used "care less", that would be careless, lol. Love the grammar lessons!